Honeywell (NYSE: HON) is enhancing its satellite communication (SATCOM) product lines with a new strategic supplier agreement to bring to market the Aspire 300, a new FANS over Iridium (FOI) product that enhances safety and operation efficiency. Visit the Honeywell site here. Honeywell announced that it has selected International Communications Group Inc. (ICG) as a strategic supplier for the Aspire 300 FOI system. Visit their site here. The supplier agreement with ICG will build upon Honeywell’s existing SATCOM products, utilizing Honeywell’s design and technical expertise for ICG to produce the new FOI system. In addition, the product will receive Technical Standard Order (FAA, Transport Canada and European Aviation Safety Agency) certification to address global requirements. 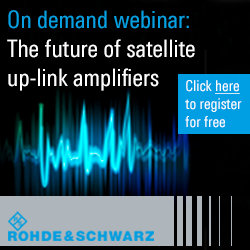 The new FOI system will be the latest addition to Honeywell’s Inmarsat and Iridium SATCOM product line. It will greatly increase safety and operational efficiency for pilots and aircraft crew by utilizing Iridium’s global satellite network to provide reliable voice and data communications for air traffic systems and airline operations centers. The Aspire 300 will also enable Future Air Navigation System (FANS) certification, and will provide preferred routing and lower operational costs. 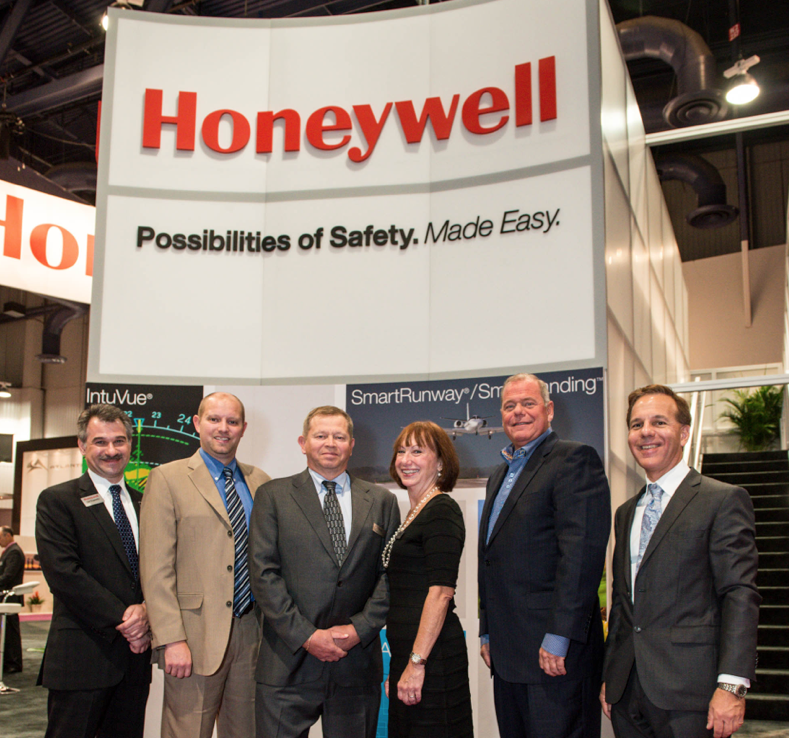 Honeywell is showcasing its complete line of business aviation offerings at NBAA 2013 in Las Vegas, Oct. 22–24, at booth # N4100.